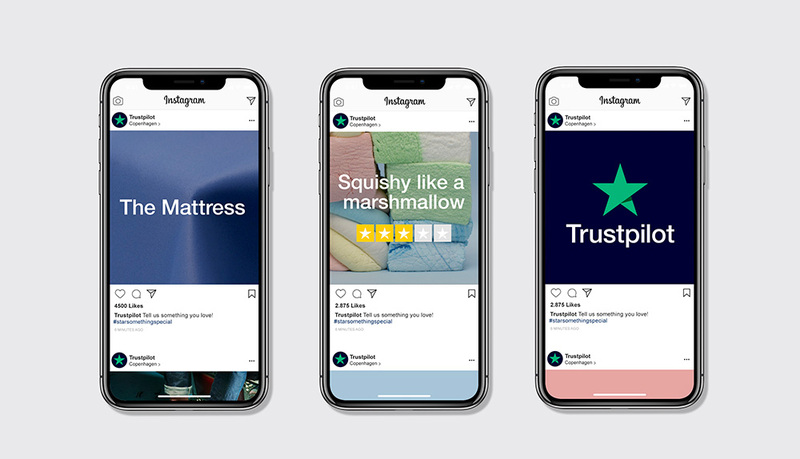 The Trustpilot brand appears an average of 2 billion times per month across the marketing collateral of over 200,000 companies. 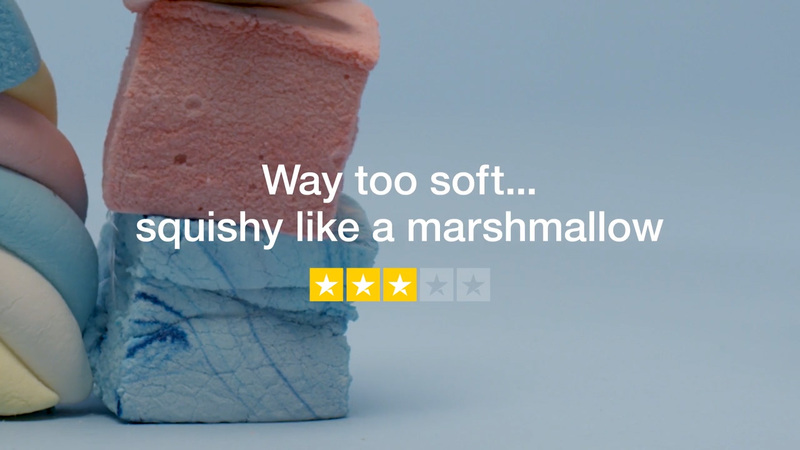 Uniquely, the brand is the product: five green stars, bought and owned by businesses, assigned and used by customers. 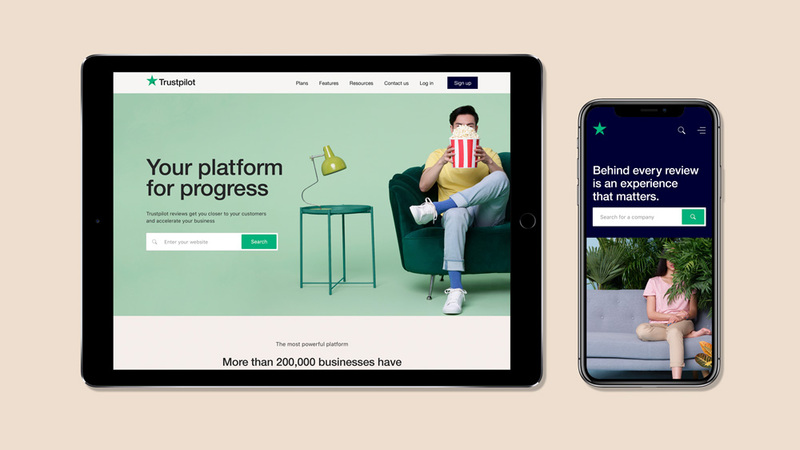 Shifting the mind-set from ‘customer feedback tool’ to a ‘platform for progress’, allowed us to reimagine the Trustpilot brand from the inside out. The most significant shift was to celebrate every Trustpilot review as more than a rating – rather, as a real, human experience that matters. 45million of them and counting. 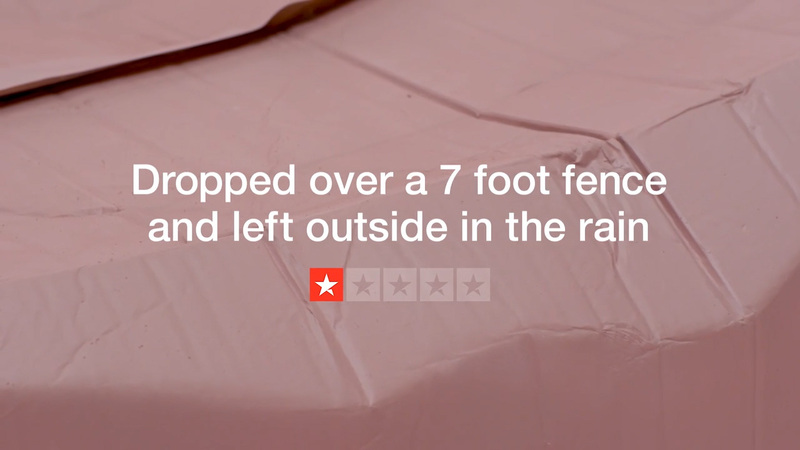 Collectively these reviews can make a big, positive difference for people and businesses. The new brand purpose ­– to create ever-improving experiences for everyone – comes directly from this perspective. 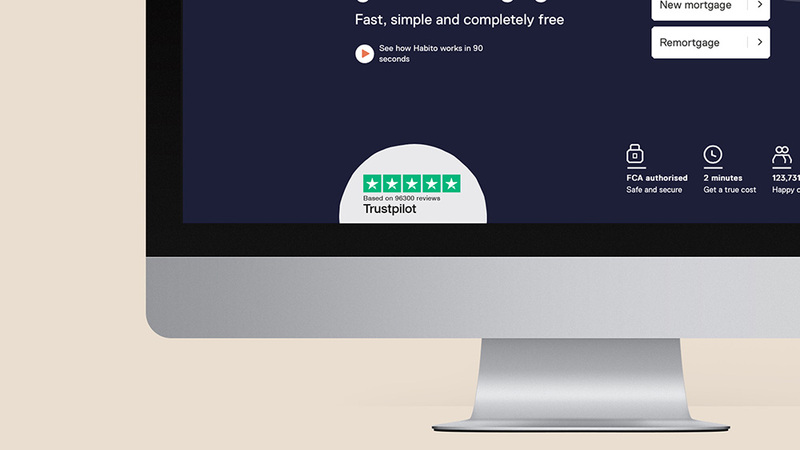 More than a review site, Trustpilot it is an open platform with the power to upgrade the world! The old logo was pretty bad with an icon that was a very deformed check mark inside a yellow square and the wordmark was quite bland. The company’s rating system relies on stars — like almost every other online rating system — so adopting it as the icon for the company is a tricky approach but one that I think has been done quite well here, making the star feel relatively unique to Truspilot through the mint green color and subtle shadow. The icon works best in single color and on a dark background making the shadow look more convincing. The wordmark is decent and has a neutral vibe that works good with the idea of this being a platform where others can be as un-neutral as they want. The logo animation is brief and fun. The little rating films are endearing and the sound effects are spot on. Overall, the identity and films give Trustpilot an actual personality instead of just being some random star-rating system. 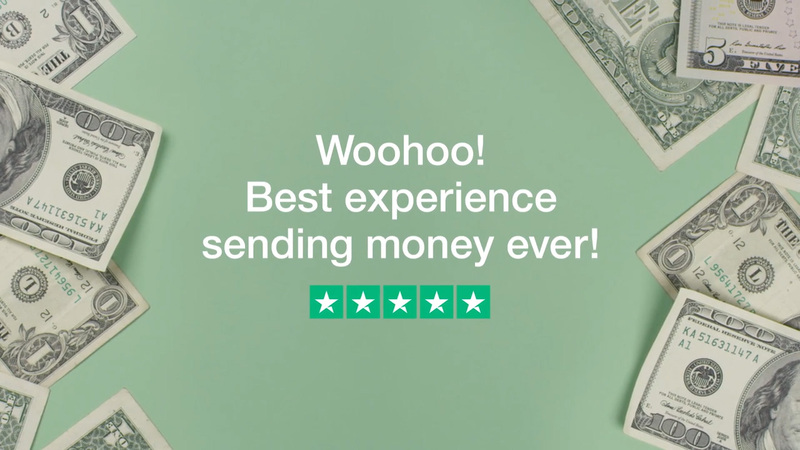 I don’t know how many users will notice it or learn more about Trustpilot when they see it on a product or service — the same way you see a TripAdvisor rating and sort of know what that stands for — but it’s definitely better positioned now than it was before. (Est. 2007) \"Trustpilot is a leading independent review platform - free and open to all. With more than 45 million reviews of over 220,000 companies, Trustpilot gives people a place to share and discover reviews of businesses, while giving every business the tools to turn consumer feedback into business results. Our mission is to bring people and businesses closer together to create ever-improving experiences for everyone. With offices in Copenhagen, London, New York, Denver, Berlin, Melbourne and Vilnius, Trustpilot's 600 employees represent more than 40 different nationalities.\"